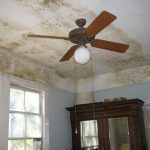 Jenkins Environmental handles the complicated facets of restoring properties suffering environmental damages. 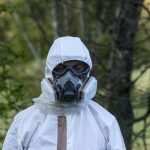 We handle specialty projects such as Mold Remediation, Biohazard Recovery, Crime Scene Cleanup, and Trauma Cleanup and provide the highest quality of safe, timely and efficient in-house environmental services. Use the form below to tell us about the situation you need help with in Atlanta area.